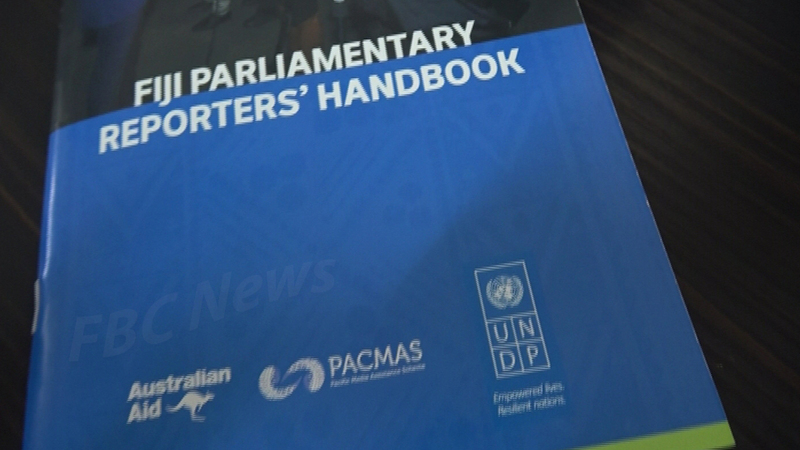 The Fiji Parliamentary Reporters’ handbook has been launched in a bid to help journalists to do parliament reporting. 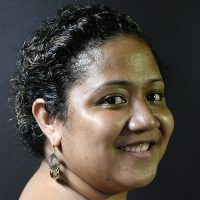 Speaking during the launch, Media Industry Development Authority Chair, Ashwin Raj, says having the handbook is a significant occasion for Fijian media. Raj says the book should empower journalists in various media institutions. Raj adds the book will also allow members of the media on how to report accurately, fairly, impartially on the proceedings of parliament. He says that they recognize that media play a fundamental role as a speaker between the people and the institutions of parliament.